The annual (Penny Arcade Expo) PAX gaming convention attracts thousands of gamers to its Seattle, San Antonio, Boston and Australian events. 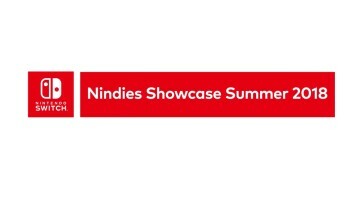 The event also allows indie game developers to showcase their projects. 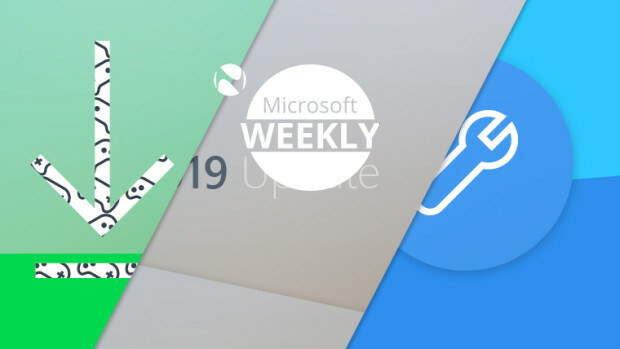 Judged by simplicity, addictiveness and user friendliness, here are Neowin’s top Indie game picks at PAX Melbourne 2015. Michael Ventnor's Lupinball is downright addictive. 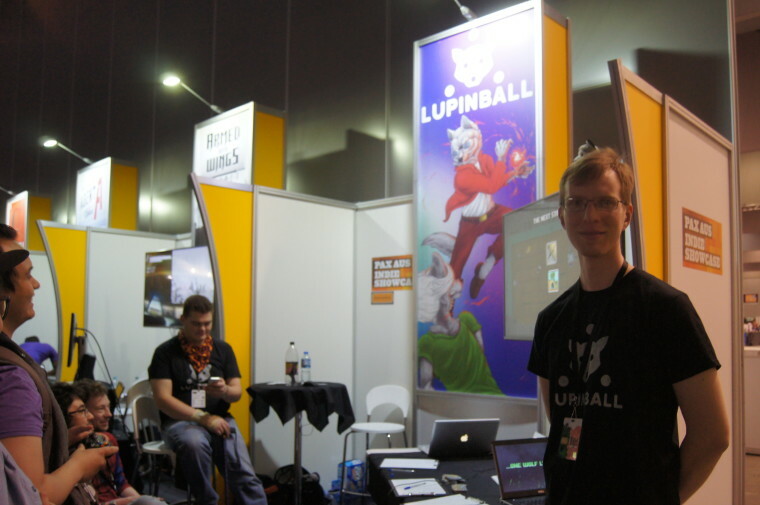 After last year’s PAX, developer Michael Ventnor decided to make and design his own game. After a long day at work, Ventnor says people want a simple game that can be played in quick rounds, similar to the successful Rocket League or Mario Kart. Similar to an animated, chaotic dodgeball, players must collect three balls where they can choose to shoot hadoukens at each other, or shield themselves. The players must then aim to eliminate each other. It is very simple and downright addictive. 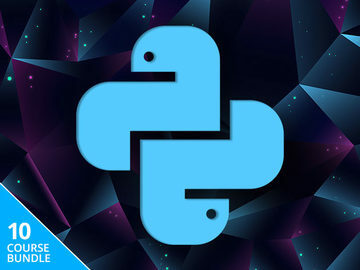 Available on Steam via Windows, Mac and Linux. 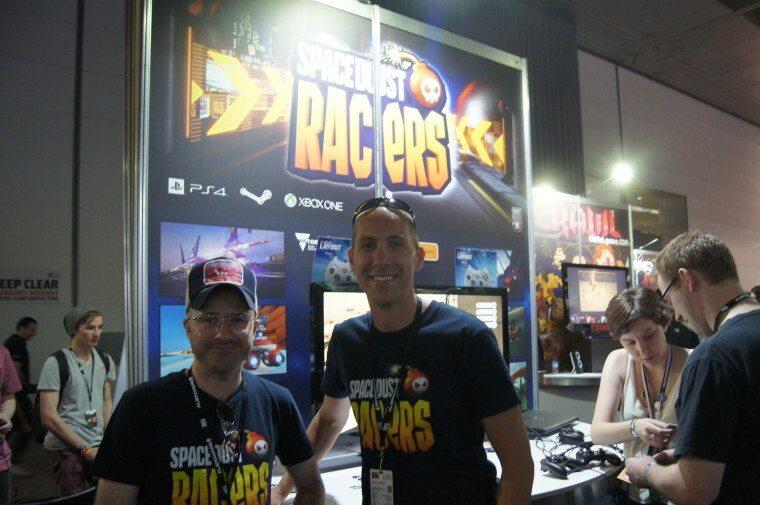 Spacedust Racers developers promote their game at PAX Melbourne. Described as an intergalactic party racing mayhem, Spacedust Racers is a mix between multiplayer classics Mario Kart, Crash Team Racing and Mashed. Director and Senior Artist Grigor Pedrioli says the support for up to 16 players offline will make for a frantic gaming session. Players can use weapon power ups and their vehicles to annihilate victims, with the aim of being the last one standing. It’s a simple, easy-to grasp concept that won’t be unfamiliar to old-school console gamers, but is hard to master. Spacedust Racers will be available on early next year on Steam, Xbox One and PS4. 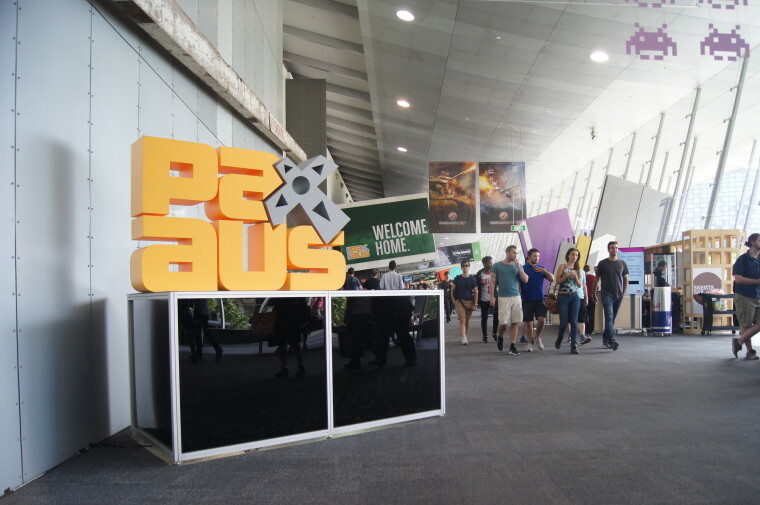 Students from Canberra’s Academy of Interactive Entertainment initially began the project for a competition, but has since promoted the game and taken it onto the big stage at PAX. 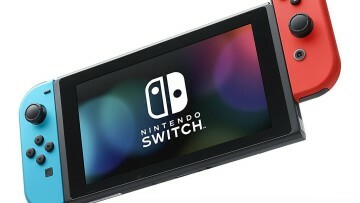 Described by programmer Adam Short as a multiplayer competitive stair climbing game designed to "ruin friendships,” players are designated as a runner or gunner. The gunner's role is to fire beach balls at the runners, while they attempt to reach the top. Apart from the beach balls, players must also avoid land mines and other hazards. The team are yet to expand the game, and have raised 30% of their $12,000 target on Kickstarter with the hope of doing so. Death Stair is available on Steam now for PC. A showgoer creates a tree on Evergreen. 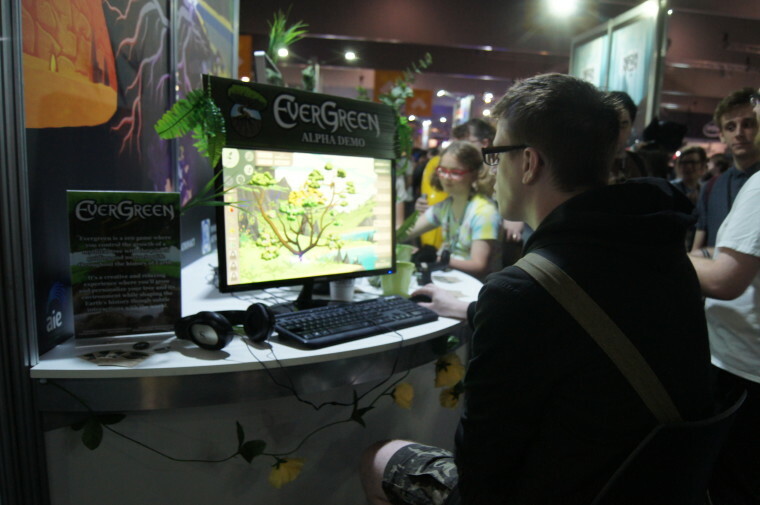 Evergreen is a PC game where the aim is to literally grow a tree. As dull as it may sound, the zen-like game actually provides a calming and enthralling gaming experience as users guide the tree to growth. The dynamic environment, such as the weather and animals, also react to the appearance of your creation. 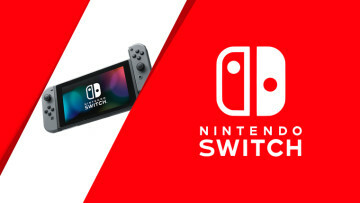 The game is an innovative idea, and proves that games do not have to be fast-paced and chaotic in order to be entertaining. 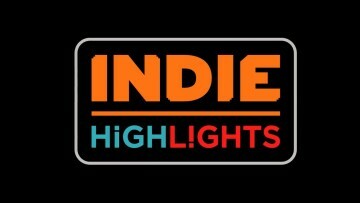 The game will be released early next year on Steam, Humble Store and various other outlets.